Look at this nice luxury AWD SUV. We always have a nice variety of fully serviced vehicles on our lot. 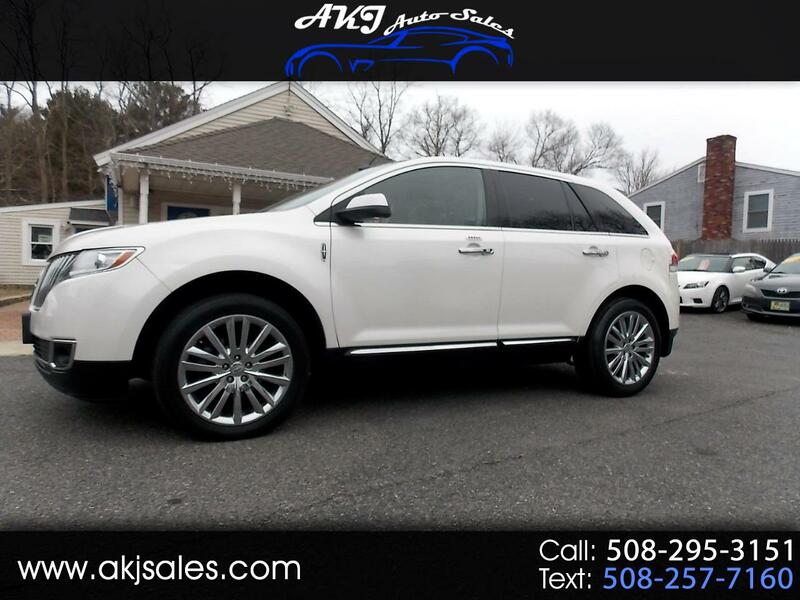 This nice 2011 Lincoln MKX Limited AWD SUV just arrived, every option including Navigation. Fully serviced with new brakes and tires. We also have a 2015 Ford Escape Titanium Edition, 2010 Lexus RX350 Edition, 2011 Jeep Grand Cherokee Overland, and a 2014 Jeep Cherokee Limited. Fully serviced with a warranty.